I love your Magnolia quilt, it's also one of my favorite flower, and you did a beautiful job making a pattern. 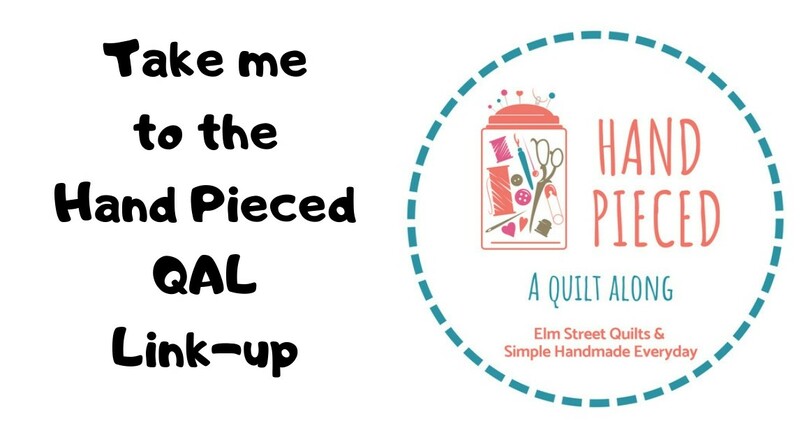 I love the quilting too, nice wavy lines with doodles inside! I too, like your Magnolia Quilt. I admire the small squares. I made a pattern called Magnolias...very different. See http://grammajudyb.blogspot.com/2018/01/a-finish-finally.html They are totally different, yet similar in color. Okay, I surrender!! I have resisted the OMG for a LONG time, thinking that I would just be publicly proclaiming a goal that I don't reach and then feeling guilty about it every month. But my list of sewing goals is so long, with so many things... maybe picking just ONE goal per month isn't such a bad idea, after all. I'll be thinking about my February goal and linking up for the first time in February. Wish me luck! 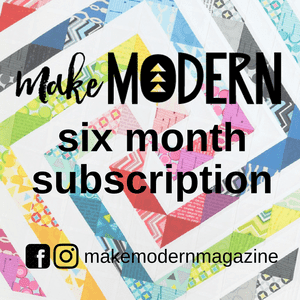 Your Magnolia Mystery quilt is beautiful, by the way, and I love how the soft, wavy quilting lines soften the geometric piecing. Almost like magnolia blossoms swaying gently in a Spring breeze. Beautiful Quilt. Have a great day! Well done on your finish. I am nearly there halfway through the binding. So I should make it. Congrats on completing your Magnolia quilt! 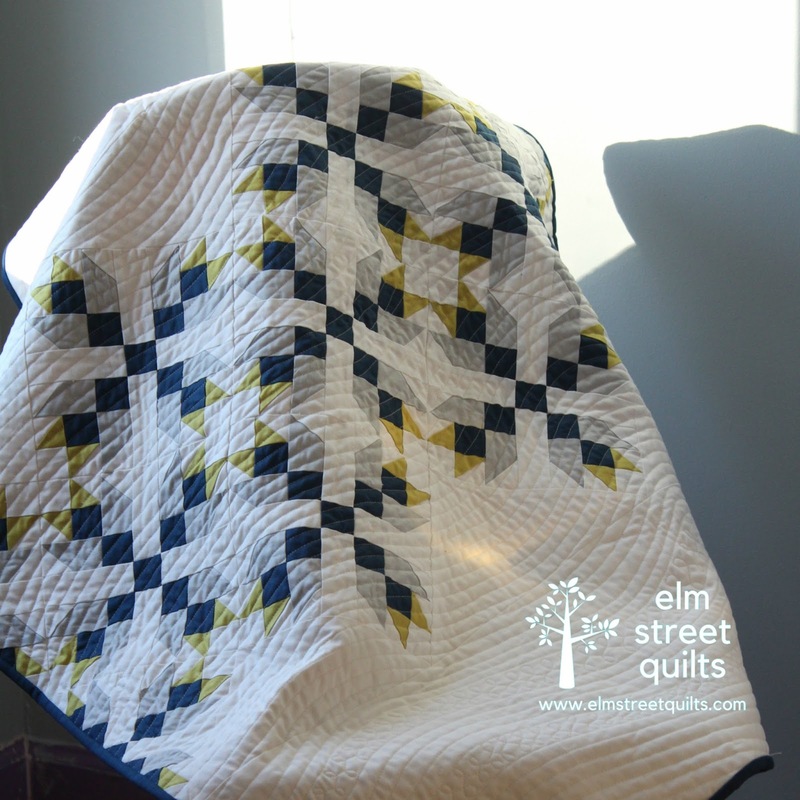 I'm inspired to try some wavy line quilting on the next quilt I machine quilt. Your quilt is beautiful! I love the design. Love your Magnolia colours and quilting design. Such a fun quilt. Thanks for hosting and helping me focus on something and get it done. 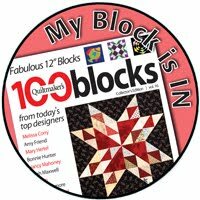 Yes, congrats on your finish as well...I especially like your quilting. Thanks again for the monthly motivation!! Congrats on your finish! Your version turned out beautifully. I'm linking up my Magnolia finish too! Congratulations to everyone who completed their One Monthly Goal projects. I never even touched mine. Oh well! There's always February. Your Magnolia quilt is wonderful. I love the quilting. It makes your eyes follow the lines around the quilt. Your Magnolia quilt is awesome. I wish I had made it now but I couldn't have last year...just no time. Such a lovely quilt, I really like your colours and quilting. Nicely done. Congrats on your finish. It looks really good.